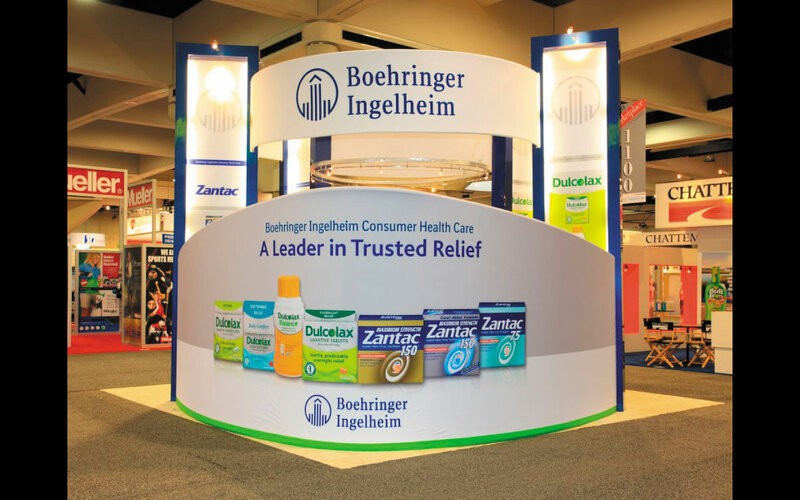 Boehringer Ingelheim is one of the world’s largest pharmaceutical companies. 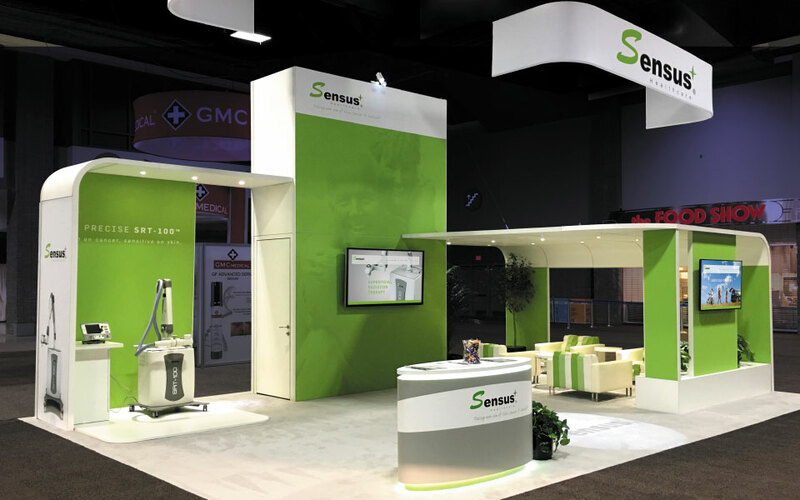 The design challenge was to create a 20×20 island trade show exhibit conveying the company’s brand image, while also creating a comfortable semi-private meeting room for the NACDS Annual Meeting. 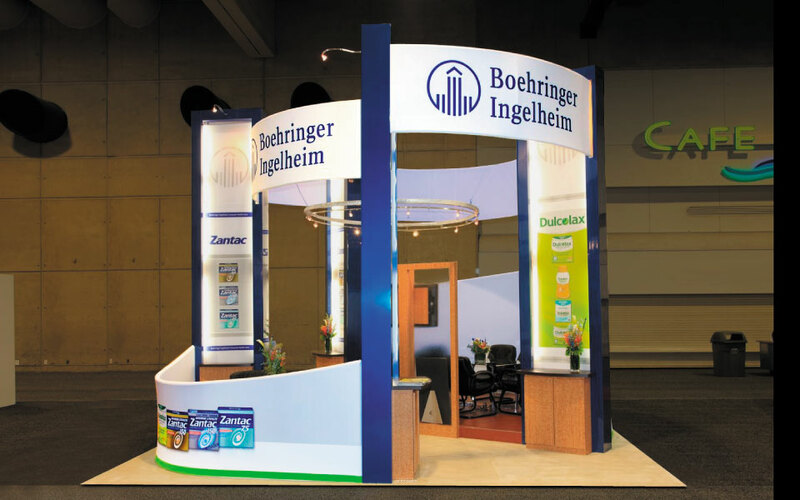 The Boehringer Ingelheim island exhibit design incorporated a free-flowing radius design with tiered corporate banners. 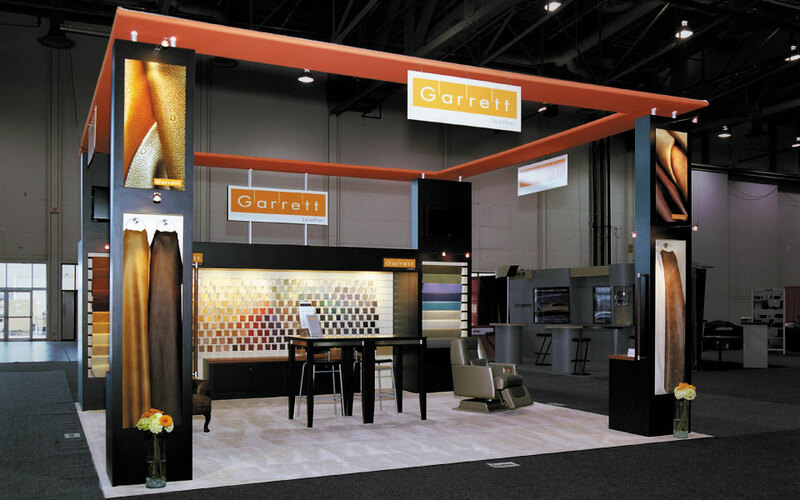 Customized components and cabinets with warm natural wood laminate finishes created a solid and substantial feel. 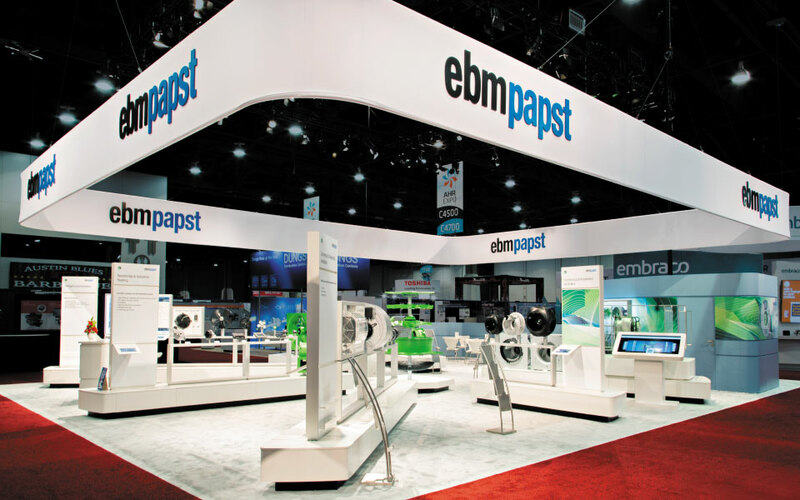 The inviting, effective meeting space was created by combining tension fabric structures with hard back wall panels. 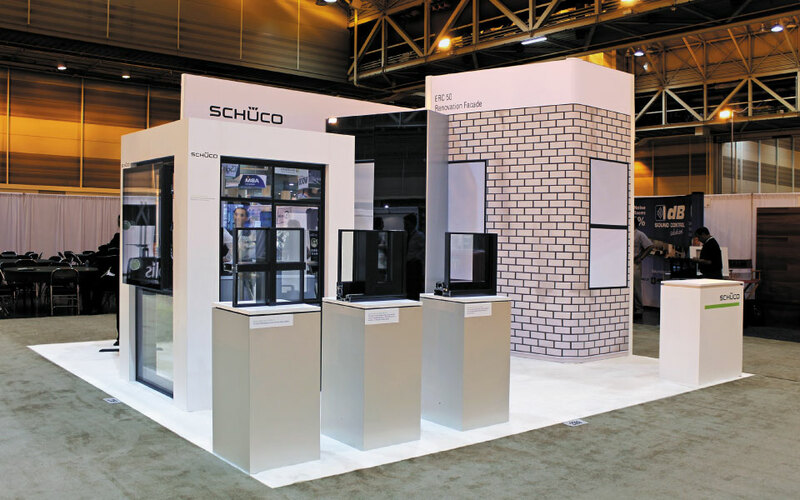 By utilizing modern, lightweight materials with traditional construction limited weight saving on drayage and shipping costs.